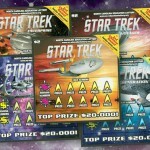 Scratcher games award prizes frequently, without compelling players to wait for a weekly drawing. 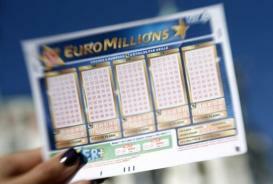 These are the main reasons for why they are popular, but this time a lucky player won big. 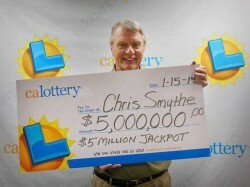 Christopher Smythe paid just $20 for California Lottery Scratchers and won $5 million. 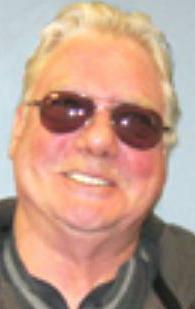 The 66-year-old man plays the lottery often, without spending excessively on tickets. He was on his way home when he stopped at the 7-Eleven store on Murrieta Hot Springs Road in Murrieta and decided to buy California Lottery Scratchers worth $20. Some might consider the price tag a big steep for a lottery ticket, but luckily for him, the retiree didn’t see things this way and took a leap of faith. 20 proved to be his winning number, because after paying $20 on the California Lottery Scratchers, he scratched away a string of 19 zeroes. 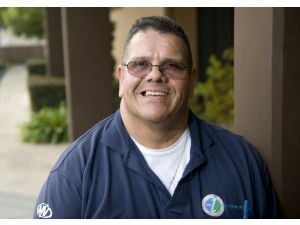 The jackpot was hiding beneath the 20th square and three hours later he was already talking to lottery officials in San Bernardino. As always, lottery players are anxious to have someone confirm the win and Christopher decided not to postpone the happy event. Some people take their time and think about what they might do with the money, but the retiree cashed the jackpot first. 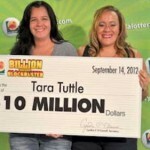 It is impossible to identify a pattern among lottery winners, with some seeking attention while others prefer to stay quiet. 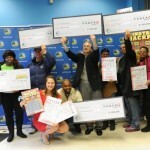 Lottery officials remind winners that it is generally better to stay away from the cameras, even though the game itself benefits from this sort of publicity. Attention is the last thing that the 66-year-old seeks and he declined to be interviewed. 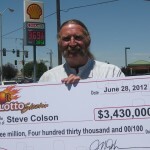 He only said that he is a big fan of California Lottery Scratchers and that he has been purchasing tickets for many years. 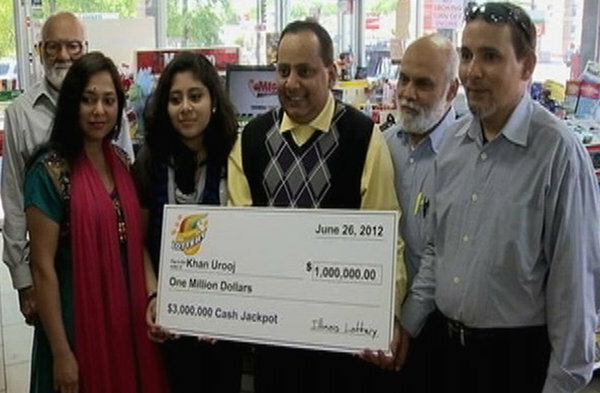 Apparently, this is the first time he wins an amount that exceeds $1000 and the good news took him by surprise. He has no idea what to do with the money, but this is hardly a problem. He is the big winner of the day, but the store where the California Lottery Scratchers winning ticket was sold, will also cash in. The retailer bonus consists of $25,000 which will be reinvested or split among employees as this is how the Murrieta store usually does on such occasions. 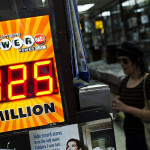 People prefer those stores selling winners, so it is likely for sales to rise in the next couple of weeks.